Actress Lauren Bacall, producer-director Roger Corman and cinematographer Gordon Willis are the first Oscar winners of the season. The Board of Governors of the Academy of Motion Picture Arts and Sciences announced Thursday that the three will receive honorary Oscar statuettes. You see the most important name there, right? 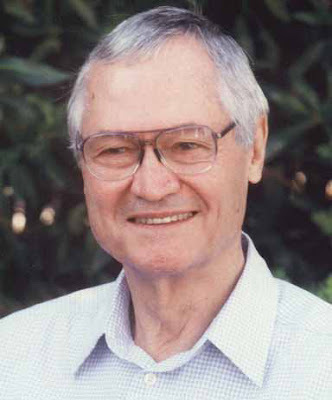 Producer-writer-director Corman has been in the business for, like, a hundred years and has made over 200 million films. Or something like that. He started the careers of Francis Ford Coppola and Jack Nicholson. He nurtured Vincent Price's reputation as a horror star. He was an extra in Rachel Getting Married. And now, he's getting his due. So, to the man who made House of Usher, Death Race 2000, The Little Shop of Horrors, A Bucket of Blood, Caged Heat, Creature from the Haunted Sea, and many many more, I send out a congratulatory toast. Here's to you, Mr. Corman!